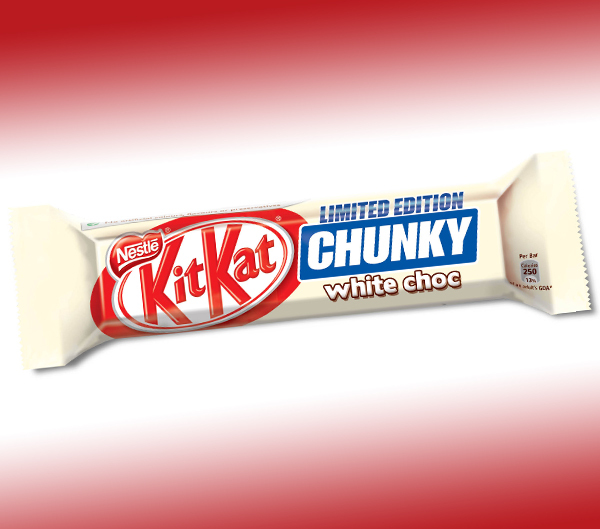 Nestlé Confectionery is set to bring back its white chocolate version of Kit Kat Chunky (rrp 56p) for a limited sales period. 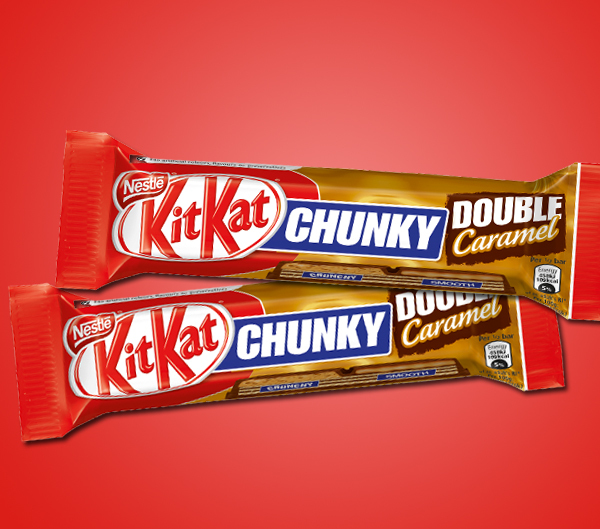 Having proved popular earlier in the year as part of the brand’s Chunky Champion campaign – eventually losing out to a Peanut Butter variant – the white chocolate Kit kat Chunky sold over one million bars and was actually the fastest selling of the flavours in some retailers. 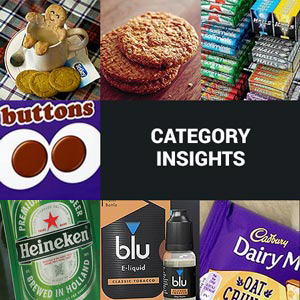 It received 30% of over half a million votes cast, with many fans declaring their love for it on Facebook and other online forums.